Pending - Taking Back up offers. 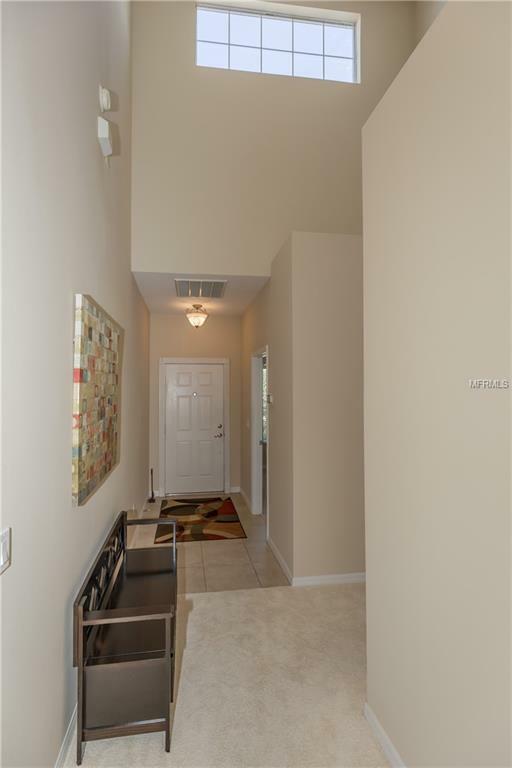 This wonderful 2 Bedroom/2 Bath with Den Townhome is sited in the desirable community of Verandah's at Lake Reeves. 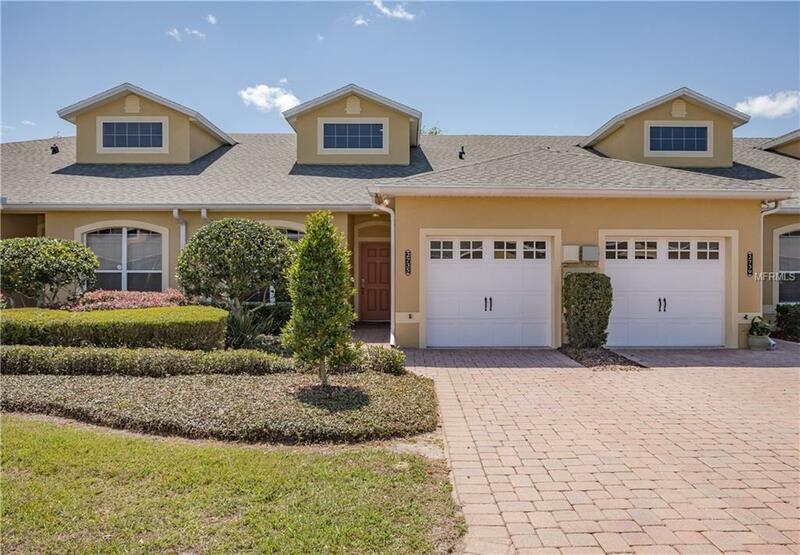 This spacious open concept floor plan features a generously sized great room with oversized glass sliding doors leading to the screen lanai overlooking Lake Reeves. The well equipped kitchen features an updated appliance package, praline stained cabinetry, closet pantry, corian counter tops, recessed led lighting and a large breakfast bar. The formal dining area is enhanced with vaulted ceilings and decorative niche. The master bedroom suite features a huge walk in closet with adjacent master bathroom offering dual sinks and a tiled walk in shower. The guest bedroom suite features a walk in closet with en suite bathroom and new carpet. Other amenities include a den with a lighted planter ledge & porcelain wood plank tile flooring, laundry room with closet pantry, washer,dryer, new roof 2018, updated HVAC System, "Lifeproof" carpet in both living room & master bedroom, irrigation system, gutters, paved driveway and a 1 car garage with door opener. 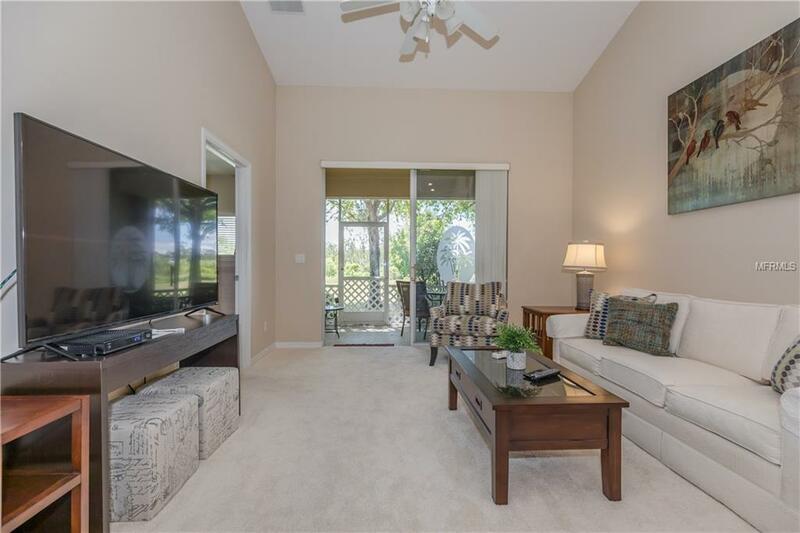 The charming community of Verandah's offers a low monthly fee of $175 that includes cable tv, Internet, lawn service, exterior home maintenance, community pool and fishing pier to Lake Reeves. 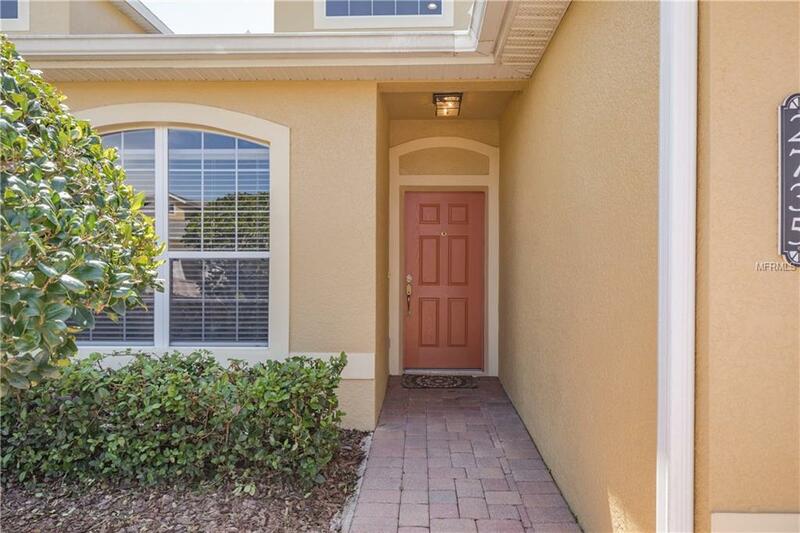 This lovely townhome is sited on a premium lot with no rear neighbors and is conveniently located near shopping, restaurants and Legoland. FURNITURE IS NEGOTIABLE AND THE ROOF SPECIAL ASSESSMENT HAS BEEN PAID IN FULL.